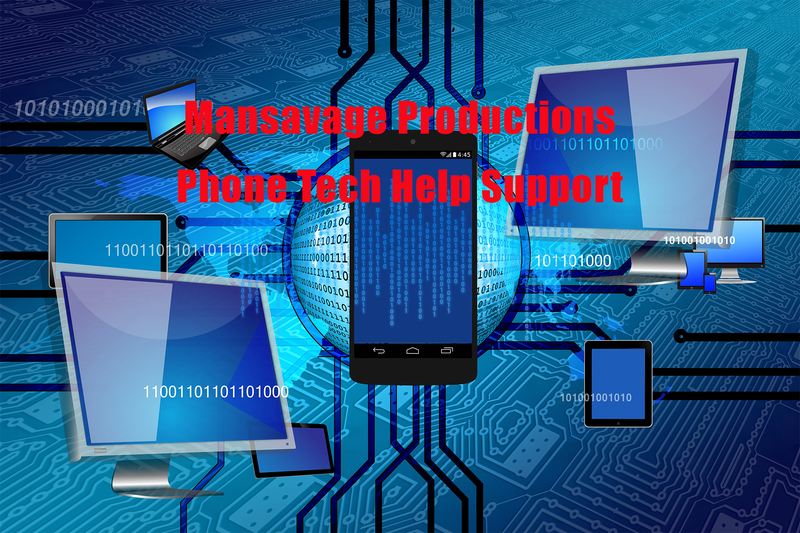 Phone Tech Help Support by Mansavage Productions Saint Paul Minnesota. Mansavage Productions offers Phone Tech Help Support for website and computer related issues. You can email Mansavage Productions for a free estimate. Then if you wish to order our services, you can use the convenient PayPal button below. Convenient PayPal button below processes credit cards with or without PayPal account.